Day three is an important day in the seven-day plan. Today your menu combines fruits and vegetables, with a few restrictions. 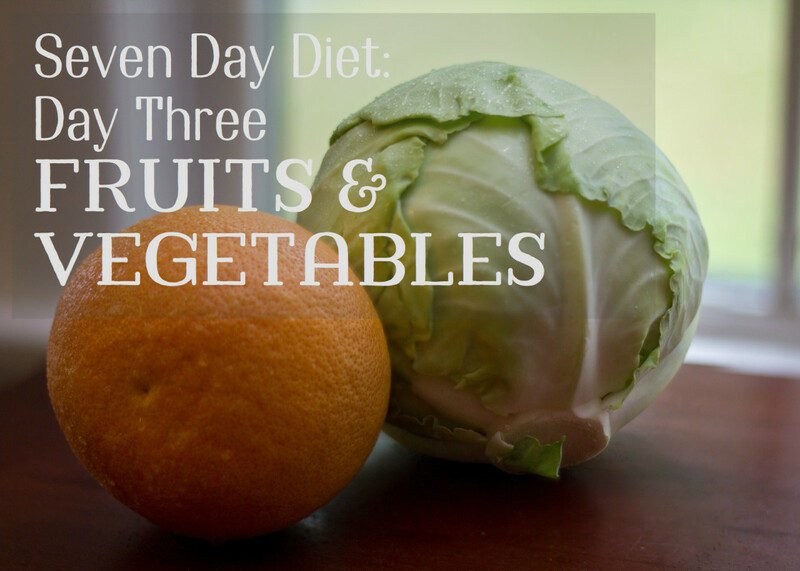 Fruits and vegetables are rich in fiber, vitamins, and minerals. They are also low in calories. 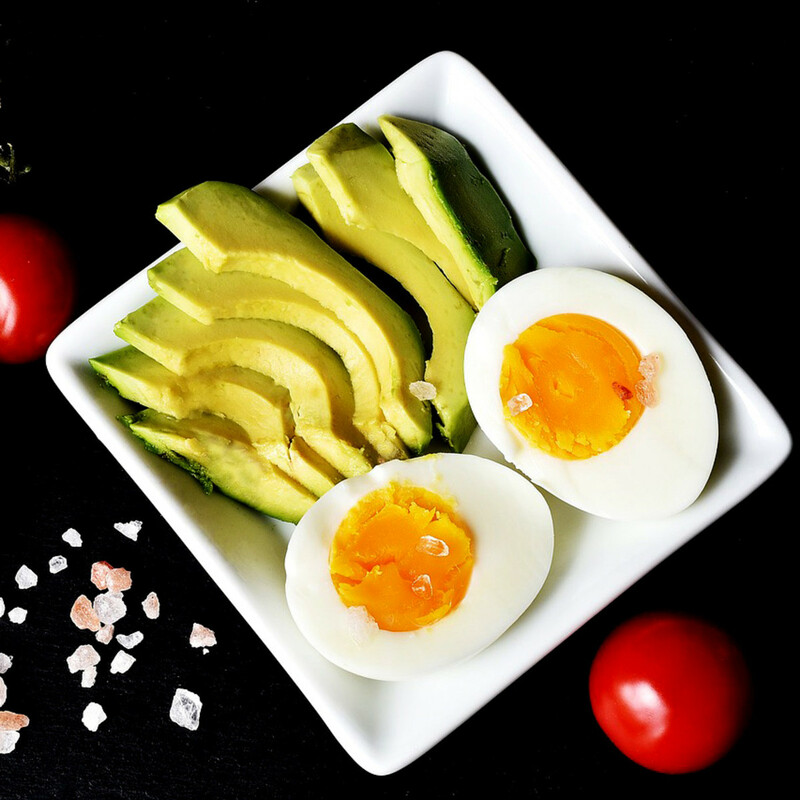 Keep in mind that eating a healthy diet does not mean that you have to eat less; in fact, since there are fewer calories in your food, eating more is perfectly fine. Fruit, preferably raw and low-sugar. More raw fruits and vegetables. 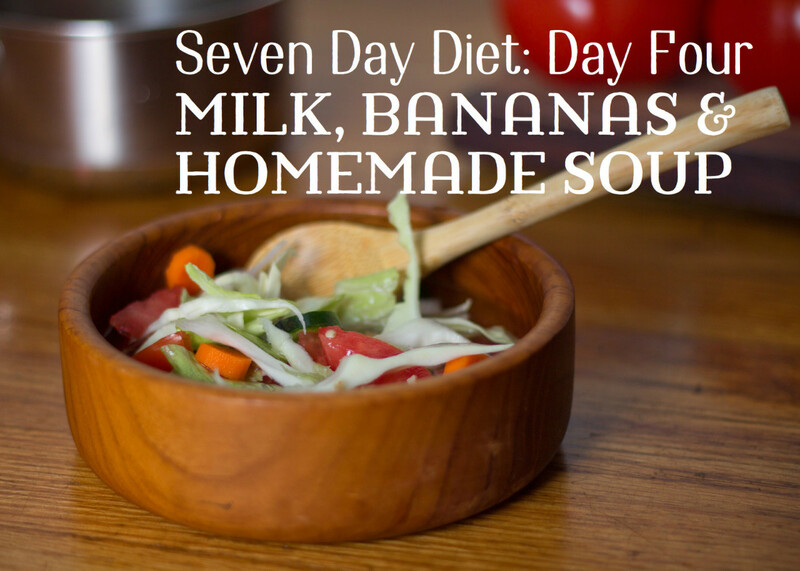 Some answers to past questions about the Seven Day Diet. • Grilling vegetables can make them taste better, but it changes the nutrition, so only grill a few vegetables if any. • Frozen vegetables are fine. • Avocado is allowed on fruit days. • Some weight gain is normal when beginning a diet. After your body gets used to the new routine, you will begin to shed weight. • No oily products like butter or cheese. Choose raw vegetables or vegetables that you have boiled or sautéed slightly in a small amount of olive oil. • Choose raw vegetables or vegetables that you have boiled or sautéed slightly in a small amount of olive oil. • No potatoes or bananas today. • Eat fresh fruits and stay away from juices. 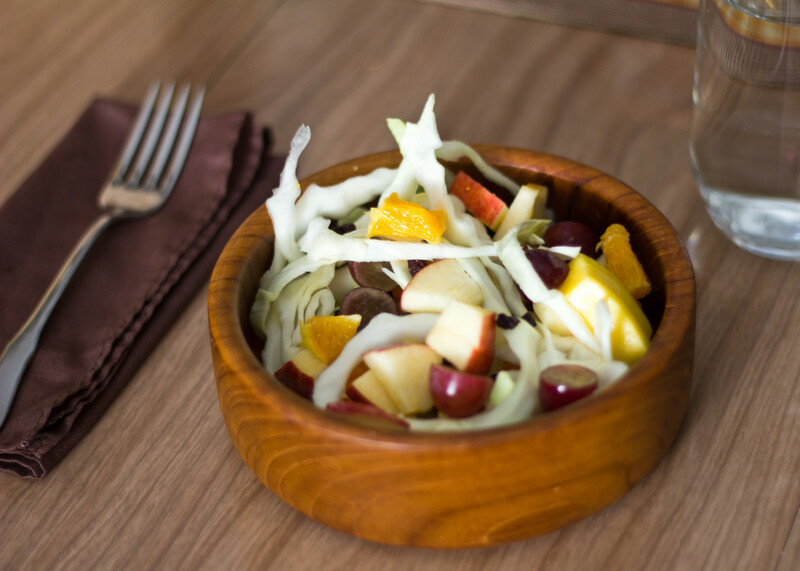 This salad combines the sweetness of fruit with the crunch of fresh vegetables. Remember not to save any salad for the next day. Make a fresh batch tomorrow, if you like. Place everything into a salad bowl and mix. Eat fresh and save leftovers for later. Makes three servings. How Was This Salad Recipe? 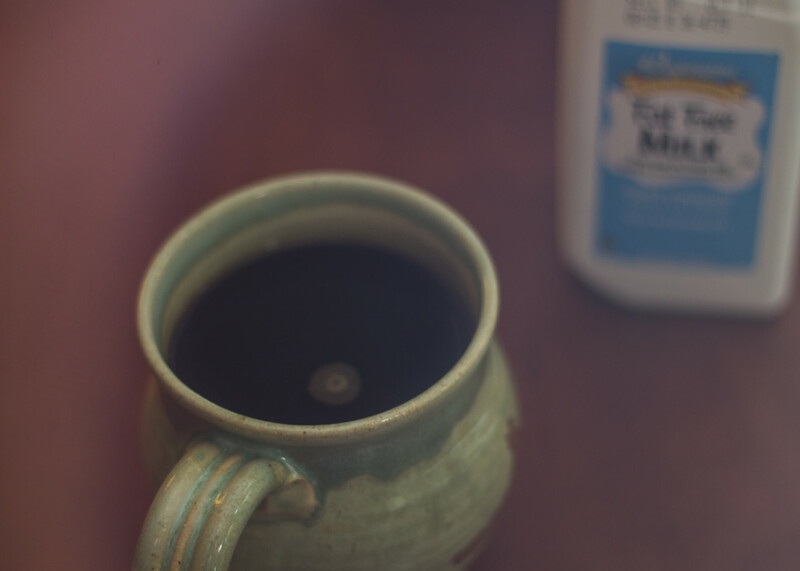 You are allowed to drink coffee if you already drink it, but only black or with skimmed milk. Mix two tablespoons on honey into a glass of warm water. Add three tablespoons of freshly squeezed lemon juice. Mix well and drink before breakfast every day this week. Take a 15-25 minute brisk walk. Do the following workout for 5-10 minutes. Good sleep is critical to healthy weight loss. Conversely, poor sleep can lead to weight gain. Researchers believe that sleep is the single most important thing for healthy body functions. Similarly, to lose weight, eating the right foods and burning calories is very important. Why is sleep so important? The answer is that you need sleep to function normally, Not sleeping well or at all increases food cravings by throwing off your hormone balance. These hormones, sometimes referred as "hunger hormones," increase with sleep deprivation or a disturbed routine. Stress and weight gain: Stress is part of daily life. It is a natural phenomenon that everyone experiences to some extent. Researchers believe that sometimes it contributes to weight gain. Even if you follow a healthier lifestyle, chronically high stress can prevent you from losing weight—or even cause weight gain. The body responds to stress in this way: The brain instructs the cells to release powerful hormones, which creates a burst of adrenaline. The brains sends energy to the body energy so it can effectively respond to the situation. Cortisol is released at the same time, telling your body to replenish used energy even if you haven't used many calories. This causes you to feel hungry. The most obvious option is to eat something that packs a lot of calories. People usually go for sweet or salty fast food. The cycle is called "emotional eating." 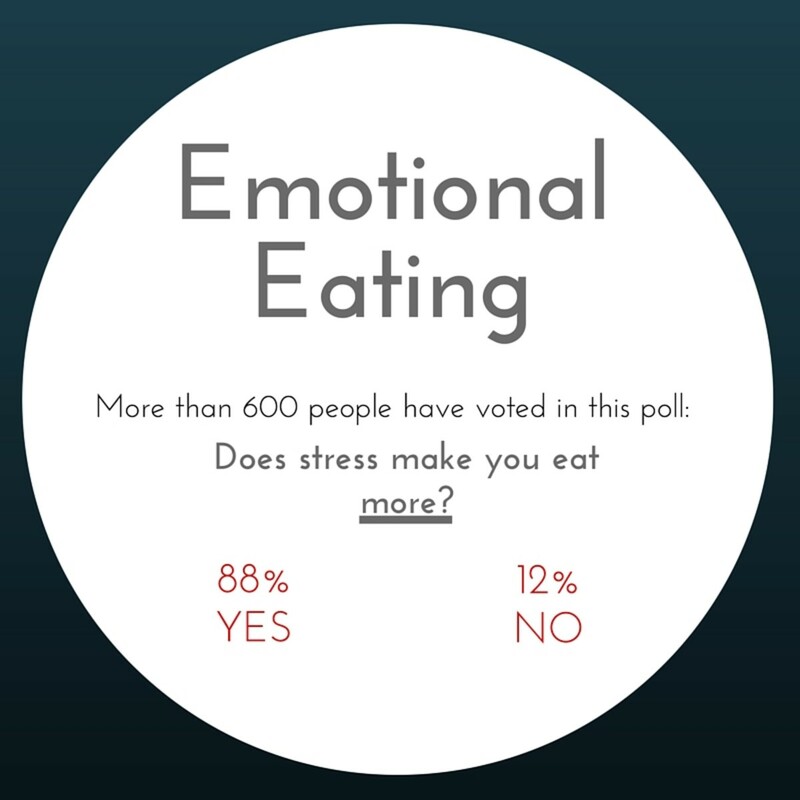 Does stress drive you to eat more? Day four can be tough because it is the middle of the week. This day's menu ncludes a soup recipe and a pep talk to help you succeed and stick with the plan. This is Day 3. Much to my surprise I have lost 3 pounds as of this morning. (water loss?) I am 5'2", a senior, female. Day 2 was much easier than Day 1. I'm not hungry and my digestion process ok. Onward! I swam 3.86km this morning in 58 minutes. Then did a 1hr hard bike ride. That is alot of calories burnt, about 3000. This is second time I done this diet in 6 weeks. Last time I went down from 111.9 to 106.9 = 5kg = 11 pounds and that was by Day 5. I have a question , if I had no commitment to the diet on day 4 can I continue the rest of the diet or I should restart ? This is the first time in my life that I enjoy having a diet . I didn't feel hungry at all, and worked out for around 2 hours. Ok I am about to enter Day 4 and I am losing about a gram a minute. So in 72 hours I have come down from 111.9kg to 107.5kg. Am feeling kind of hypertension suddenly. Was feeling rather normal. Hang on, I forgot to be drinking more water. But this is amazing really. 5kg in 72 hours is 5000 minutes is 1g/minute. That is strange. 11 pounds already! Today I ate half a cucumber and 4 apples, one lemon. Nothing else. 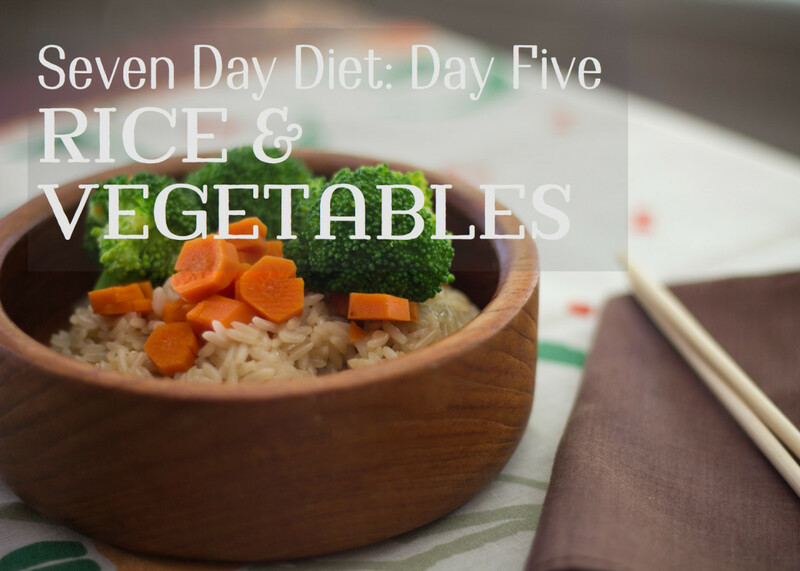 Day 2 I ate alot more than the veggies listed but same veggies an potato in the morning and 5 tomatoes and 3 carrots and green onions,can of peas. 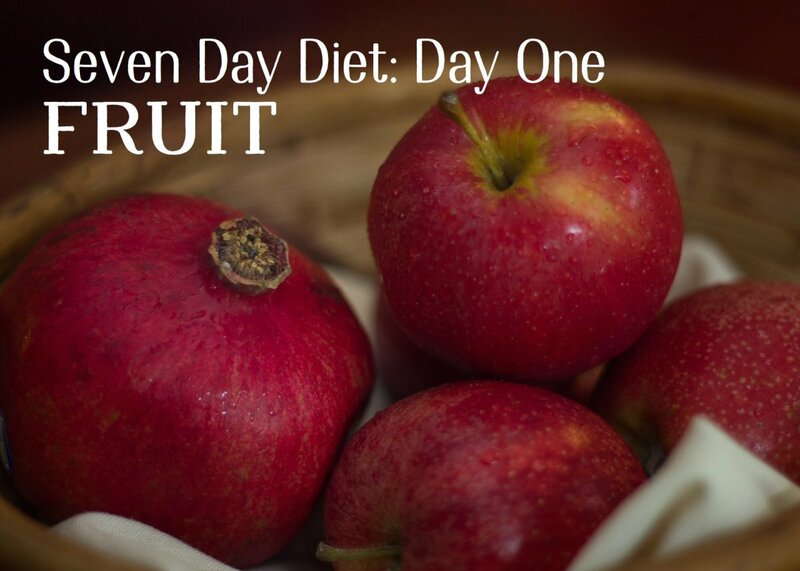 Day 1 I just ate about 6 apples and 10 mandarins. Other is black coffee all day. Not much, about 5-6 cups. Not felt hungry, just a dull hunger for a juicy hamburger. It feels like my body is eating the fats from me that I am denying it. I also swam 1 mile each Day1, Day2, Day3. I'm 43 years old. Only just now at night feeling strange. Hmmm. See you tomorrow if I am in hospital. Swam 2 miles as well. Hello pls reply... This s my 3rd day... But first 2 days I ate veggies and fruits when ever I was hungry... Any problem??? On Day 2 and have been really hungry.. can’t finish the salad though as makes me feel a bit sick. Can I have an Apple? No just continue with the diet. I drank on the night of day 2 and 3 but I still followed the diet. Do I need to re-do those days again? On 3Rd day..Am full of gas stomach hurt but not hungry as much..
Day 3 - this has been tough for me. Stomach pains, very gassy and hungry. sticking with it and hope to see results for the effort. Couldn't find currants either, used dried apricots. cut back a little today on the cabbage. I am on the morning of day 3, and already lost 2 pounds! I realize weighing before the 7 days are over is not recommended, but I couldn't resist. Not following the diet exactly, I was surprised to see any weight loss. Excited to press on! What other substitutes if don’t want to put currants, Apricots or Guavas? pickled ginger is a great addition. Is pickled ginger ok to use to flavor a salad? I'm on day 3. The most unexpected surprise is how little I'm hungry and how unfocused I am on eating. In fact, I'm not even eating until lunch time. I start the day with a cup of black coffee or green tea and I don't get hungry until much later. I have struggled with my weight and food related health issues (hives/allergies) for decades. I have tried mostly healthy diets (the zone, the mediterranean diet - nothing extreme) but nothing ever really stuck because I was still fixated on eating. I have been weighing myself everyday and though my weight is going down, I can see why it is recommended that you wait until the 7 days are finished before weighing yourself - I feel much lighter than the scale indicates. If I was struggling with the diet then the scale would be very discouraging. For people who suspect that consuming grains and sugar is a vicious cycle of cravings, you must try this program. I simply can't believe I'm not thinking about food all the time. I'll check back with an update on my progress. Sarah, I'm also on day 3. Just eat less of the acidic fruits and more veggies. Today Im done with my 3rd day and Im 57 kilo ,,,damn happy its 4 kilo less,,I reset the diet according to my preferences and availability of fruits and vegetables though and hoping to continue, also continuing brisk walking for 50 minutes daily along with 5 minutes work out. Good diet indeed,,Im enjoying. Big thanks! Does anyone have the shopping list please or know where I can find it for this diet. I am not using the exact fruits you say I made cantaloupe apple strawberries blueberry pear salad , can I eat as much as I need at a serving? Do I have to eat your fruit salad? How about the original cabbage salad can't I mix it with some fruit? It's a lot of salad left over. I'm going to try this way of getting back on track. can lime also be used instead of orange bcz they are not available yet? Can I have popcorn as a snack; fresh baked with a little olive oil....?? Lost 3.4 pounds in first time two days. Just finishing day three. I am grateful that someone already worked out the balance of the best fruit and vegetables . Going strong. Thanks for putting the plan together. Are you allowed to have a salad dressing? Oil and vinegar? I've just finished day 2 and feeling great :) i'll wait until day 8 to weigh myself for some good surprise. Just wanna say that this diet plan is so great and detail. Thank you so much for doing this. I'm sure it means a lot to many people too. I am following your plan. I am on my second day but I can't drink 10 glasses of water. Most I could do was 5 glasses. Also what can I substitute apricots and guava with. I looked for them but couldn't find them. @Rizwana Younus a single leaf would be equal to nothing and whole cabbage will be a bit too much depending on size. So choose a quantity that is somewhere in between. Hi I had a question about the soup. Is it 1 cabbage leaf or a whole cabbage? 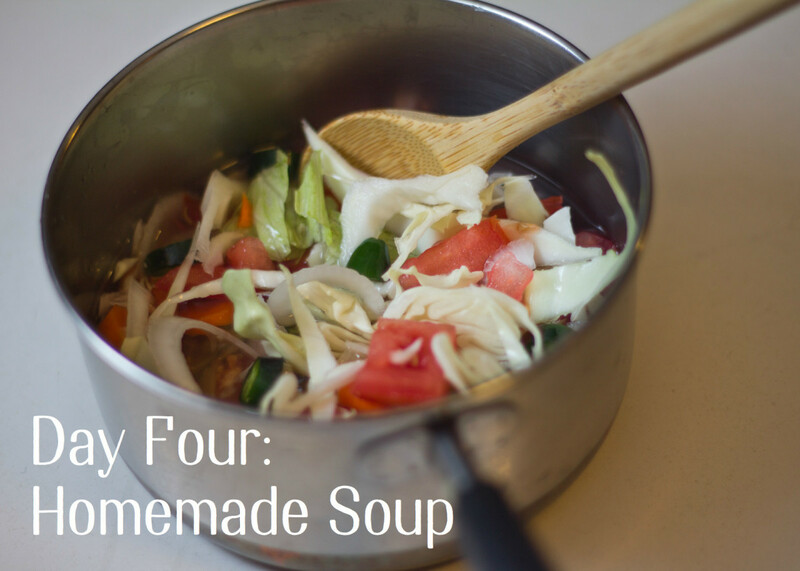 Day 4 article has more details ..
Can I have mor detail for the soup recipe pls. Is it one leaf of cabbage and 2 leaves of lettuce? Or a whole cabbage? I want to ask you if i can continue to take my pea protein thats has only organic veg in it to have my protein because i am hypoththyroid and O - blood diet( paleo). @Rebecca this diet was designed to be a jump start. Great results, loads of motivation and then once you are on the healthy path you switch to a balanced diet of more fat and proteins and very less carbs with daily workout routine. I am wondering if this diet is still oke to do now---it first came out years ago. are you allowed to have avocados??? I am confused. Your responses to questions are contradictory, i.e. many small meals vs eating at same time; banana smoothie is OK/not OK. Thanks! @nivi just follow the instructions and put that weight machine away for 7 days. Different result doesn't mean you can't lose weight, it's just your system reacting differently. Repeat this diet plan for atleast one more week. @meowinocent meat eggs and fish are part of tips. 3kg is approximately 6 pounds and thats a good progress. @meowinocent.. Yea it works with underactive thyroids. Also see diet recomendation on my other article specifically for this issue. I think I have done this diet before about a couple years ago but it was very hard. This time I did Day 1 fantastically but veggie day is kick my back side. Also, having IBS I had to change the diet slightly to use Fodmap acceptable foods that I can eat. I do feel good and some of my IBS symptoms have cleared up somewhat. hi, i am living abroad and due to an injury and bed rest, i have experienced rapid weight gain, going from 135lbs to around 160 in 4 weeks. your diet seems perfect, but i am allergic to bananas and in the country i am in, we only have local seasonal fruits and veg. do you have andy cold weather substitutes for the tropical fruits on the menu? Day 3: mid week is the hardest!! I had a handful of sunflower seeds, plain just to fight my hunger is that okay??? Should I re-do the day? I simply cannot eat this much food. I feel bloated and full before I have eaten, therefore, I don't want to eat at all. I am changing most of the cabbage with romaine. This is not orange or grapefruit season the ones available are awful - not much juice. I do not like guavas, mangoes, or currents, even if I could find them. So I will substitute grapes, strawberries and blueberries -May try blending the oranges for a dressing with vinegar, but they are awful to eat. Lime is better on a salad, using flavored vinegar. Loving avocado with lime juice and onion salt. I prefer vegetables to fruit - this seems like so much sugar..concerning me. I don't have grapefruit what can I replace it with ? Can you explain why we can't save the salads for the next day? I am on day three, and I made too much veggie salad yesterday to eat. I hate to throw it away. Why is there no menu for day 3??? I do heavy weight training. I feel like I'm not recovering properly on this diet. What would you recommend as a protein source on this diet for a trainer? I'm starting day 3 and feeling good. Thank you. Im done with my day 2 and getting ready for day3. . I have slightly messed with the timings of dinner n break fast and ate very less. Dinner and breakfast. In between skimmed milk cofee and green tea. Is it okhay? Hi! I am on my second week I have lost so far 14 pounds! Feeling good ! I took a break in between' of 4 Aya, now I started back the diet and I am at day 3, but was out all day and I could follow my day as right, I feel soooo bad!!! I hade a chicken salad at lunch and one slice of vegetarian pizza,brown bread. WHAT SHOULD I DO?!!! RESTART?! Or continue day 4 tomorrow?! And thanks you so Much !!! AMIZING DIET! I LOVE veggies so this is actually fairly easy for me. The only thing that bothers me is that I miss having something hot. I usually steam my veggies and I like them very al dente so it is just enough for them to be warm but still really crunchy. I've never like boiled veggies. Is it okay to steam? I don't use any oil or fats, just the veggies over the steam. hey bilaras, where can i find your one month diet plan? Another question...I have tablespoon of raw honey with warm water before going to bed. Can I continue to do that? Thank you for your feedback on day 1 - could you give me some advise of what other vegetables to add to this salad as it seems to all be fruit except the cabbage? Also if I have a piece of chicken in that bad as its not in the same good group? @mvl yes you can use popcorn but don't make it a regular snack. Corn can be a major gut irritant, if you were using corn based foods recently then stay away from popcorn. @Mari eat more from say days menu. 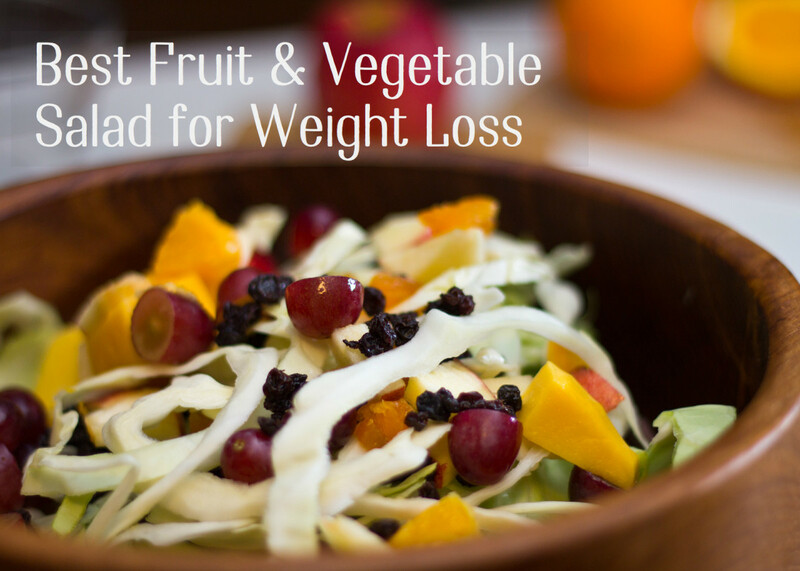 Add more variety to your fruit and vegetable salad. Im so tired and im only at day 3. what should i do to get energy. This is awesome. I am late to it but I came across it online. Day 3 down 3 lbs!! Thanks and I just bookmarked the 30 day plan. @Catherine yes click on Haris and visit my profile or simply search "Healthy 30-Day Diet Plan". its a more balanced and easier plan. 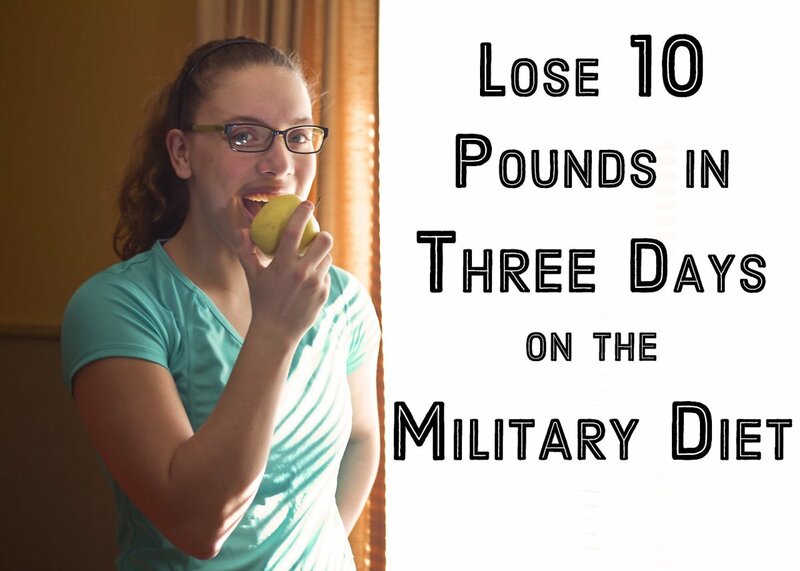 Do you have a maintenance diet to help everyone keep on track after losing these 10 pounds or so? One that starts adding healthy oils, lean proteins, eggs, yogurt, milk, etc back into a more normal daily routine that is nutritionally sound.......also, with a quick fix for when a few pounds creep back on...........Thx! @Kira cucumber, cabbage, broccoli, celery, bean sprouts, tomatoes, carrots etc . Here is the fun part with vegetables no matter how much you eat its never going to be a massive calorie meal. Vegetables fill you up at healthy low calorie cost. Hi, I am looking to try this diet but I had a question about day three. What kinds of raw vegetables do you recommend and what portion amount? Thank you! Can't wait to try it out! I am so happy with this diet -thank you! I cannot tell you how tired I am of paleo and low carb diets that restrict fruit and vegetables. Add to the fact I am allergic to poultry and have metabolic syndrome - this is perfect. My energy is fine (after the first day - a little rough) and I thought this would be difficult in the fall/winter months, but all is well. 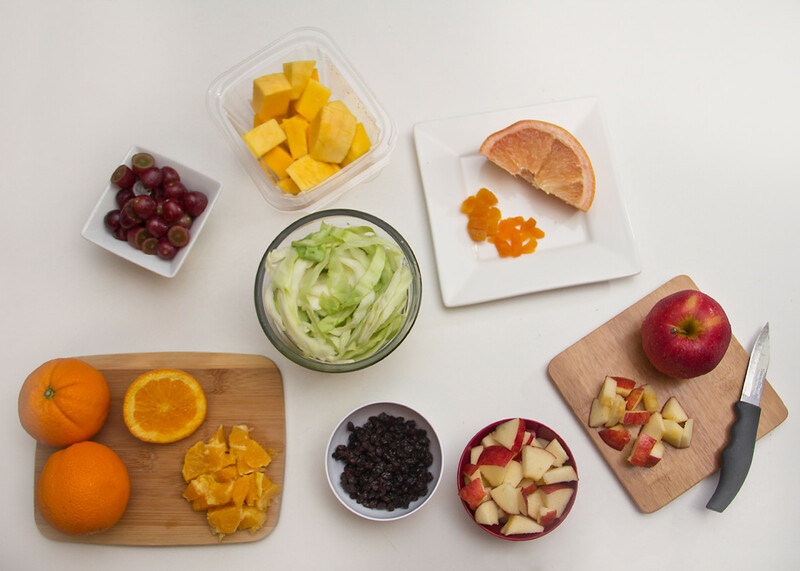 I would like to share my recipe for fruit salad because fresh, pure food is delicious! Also, I discovered how sweet cabbage can be! One serving: 2 cups cabbage shredded, 2 romaine lettuce leaves, 1/4 c pomegranate seeds, 1/4 cup grapes, 1/4 mango dices, 1 spring onion, sprinkle of corn and 1 mandarin orange. Toss in pomegranate vinaigrette (pomegranate vinegar, extra virgin olive oil, paprika and tocamare). @APRIL yes smoothie is a good option but its not as filling as eating salads. ...I decided to try it. I prepared the soup and salad and fruit cocktail on Sunday. I followed the plan verbatim with the exception that I ate some fruit cocktail on day 2. I also added some vinegar and mustard dressing to the salad. I also did 3 orange theory workouts so far in the first 3 days... In the first 3 days I have already lost 9 lbs. Contact me by email on " bilaras450@gmail.com " with your name and city for a quicker response. @eunny tummy is the last part where you lose weight it has the most stubborn fats. Visible weight change starts from shoulders and hip area and moves towards center. I recommend doing easy Ab workout with this diet to target tummy fats. What else can you use instead of cabbage?? Can I substitute the cabbage with escarole? do you have any other suggestions. I like spinach and broccoli as well. Help! 3rd day... Can I eat poi? Hi i thought i saw saomething on here about sweet potato but I cannot find the answer. Can i have it instead of a regular one. Thank you for replying to me as i'm on the vegetable day tomorrow.